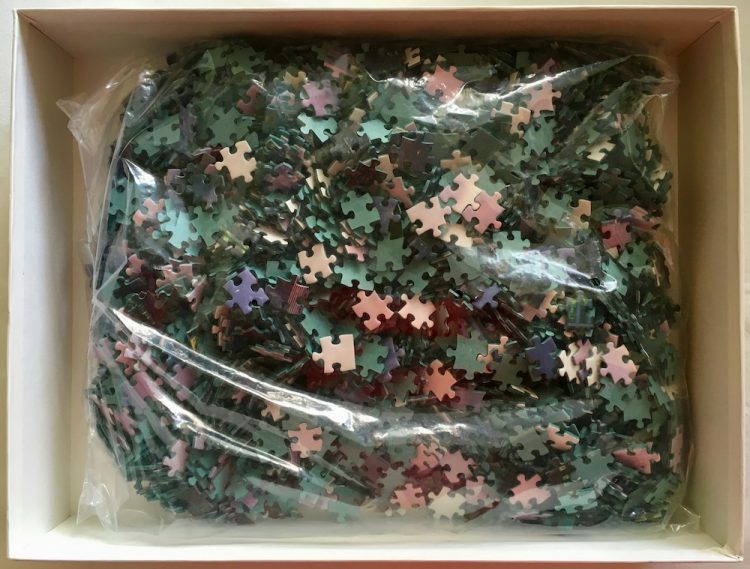 This is a very rare puzzle by the Japanese brand Beverly. The title is Manhattan View, with a beautiful photograph of New York. 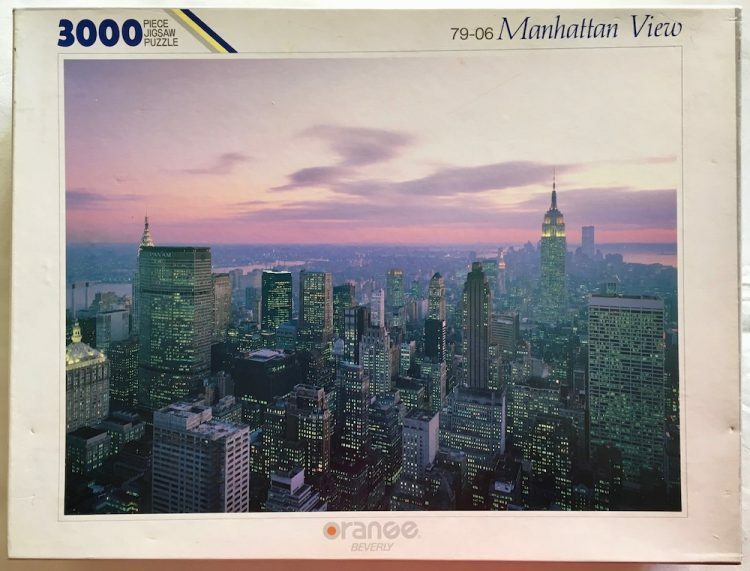 This puzzle reminds of the 3000 pieces version of Manhattan Sunset that Educa manufactured in 2001. 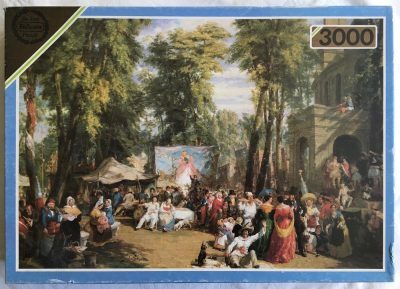 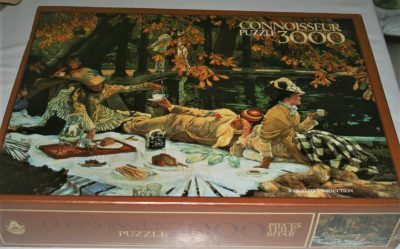 Puzzle size: 117 x 87 cm. Box size: 42 x 32 x 8 cm.